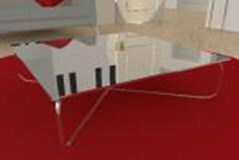 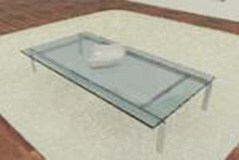 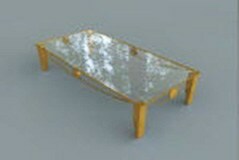 A glass coffee table free 3d model for your interior living room, it comes in format obj and fbx. 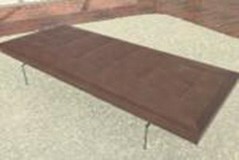 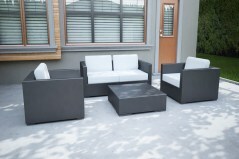 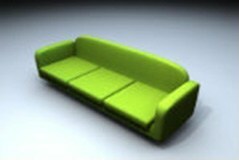 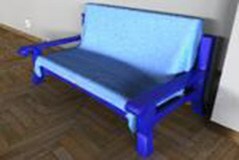 Free 3 seat sofa 3d model format OBJ for your interior scene. 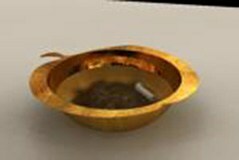 Download it for free from this page. 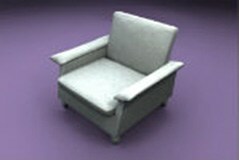 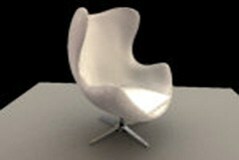 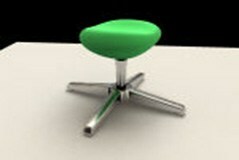 a nice armchair 3d model format OBJ for your interior render scene. 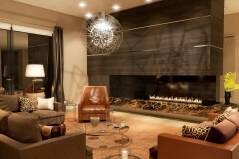 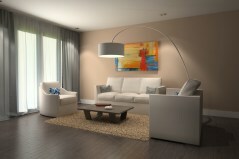 A particular kind of light and modern design for modern or trendy 3d interior livingroom. 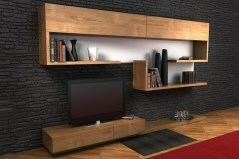 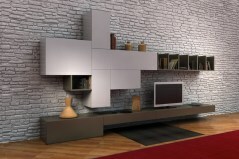 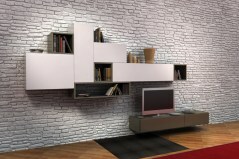 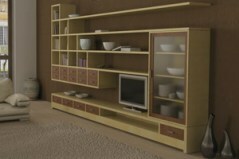 A complete wall cabinet for finish your livingroom in 3d with maya, shading included. 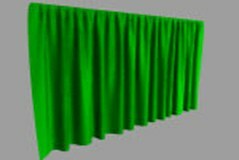 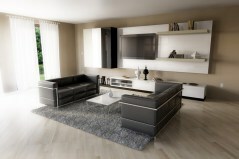 In this section you can download your preferred Living Room 3D models in mb FBX, OBJ, ready for import in your 3d software. 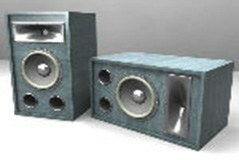 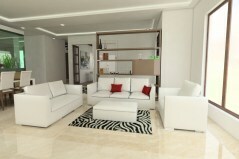 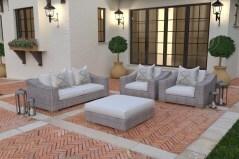 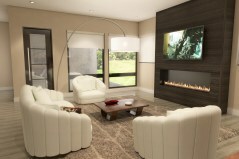 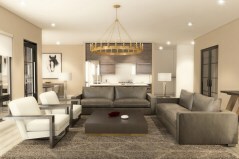 Our Living rooms 3D models are complete with all the details you can see in the product image. 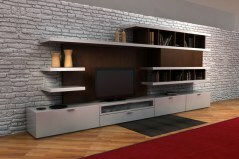 Download our archmodels lcd cabinets, tv cabinets, living room cabinets, and other archmodels for your living room project.